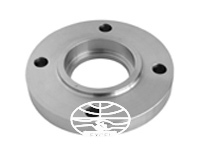 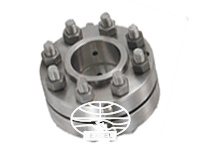 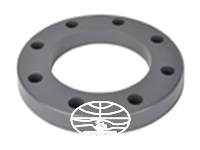 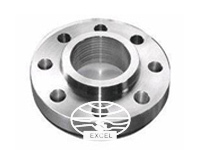 Stockholder Of Stainless Steel ASTM A182 F304 Threaded Flanges, Werkstoff No 1.4301 SS Socket Weld Flanges, Stockist of SS 304 Weld Neck Flange, ANSI B16.5 SS 304 Orifice Flanges, BS10 Table D, Table E, DIN Standard Flanges. 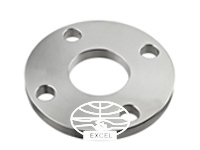 304 SS Lapped joint Flanges, ANSI B16.5, ANSI B16.47, B16.48, BS4504, BS 10, Global Supplier of Stainless Steel 304 Flanges, ASME SA182M Stainless Steel 304 Class 300 Flange Wholesaler, SS Grade F304 Flat Flange, ASTM A182 304 SS Plate Flange in Mumbai, India. 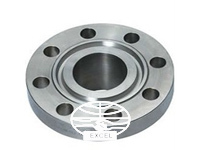 Best Price of 304 SS WNRF Flanges Exporter, Wrought Austenitic Stainless Steel 304 Industrial Flanges, Manufacturer Of Stainless Steel 304 RTJ Flange, SS 304 EN 1092-1 Flanges Traders in India, SS F304 Flange, SS UNS S30400 Pipe Flanges, Stainless Steel 304 Slip On Flanges, SS 304 Blind Flanges Dealer in India, EN-1092 Stainless Steel 304 Forged Flanges. 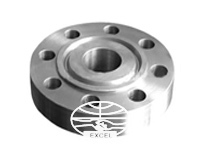 We Excel Metal & Engg. 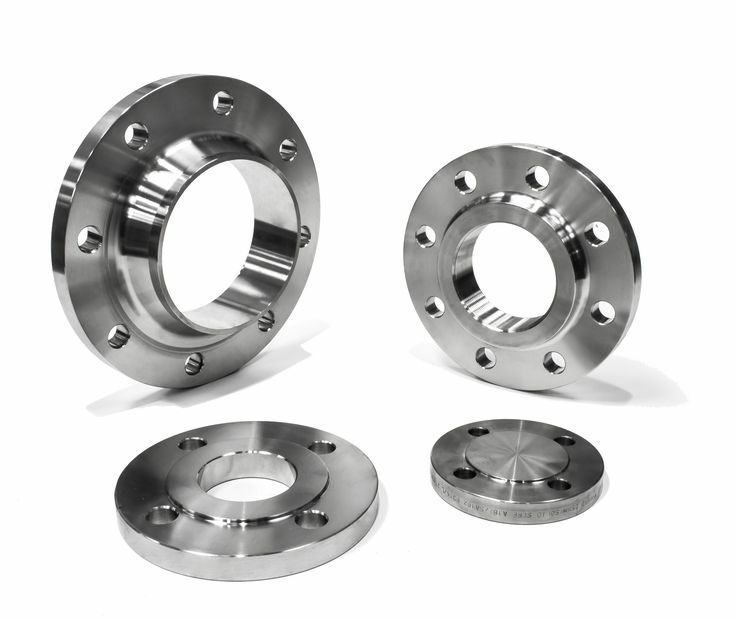 Industries Is An ISO 9001:2008 Certified Manufacturer And Supplier Of Stainless Steel 304 Flanges In India And Overseas. 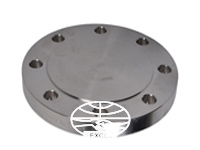 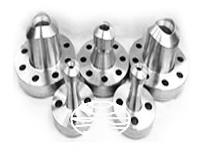 ASTM A182 304 Flanges Are Manufactured As Per Consumer Requirement. 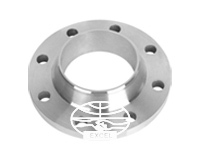 All Raw Materials Purchased By Excel Metal & Engg. 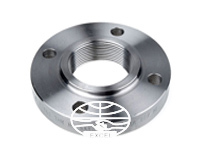 Industries To Manufacture UNS S30400 Stainless Steel Weld Neck Flanges Is Fully Traceable To Mill Source. 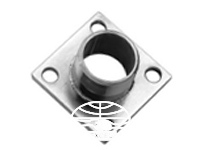 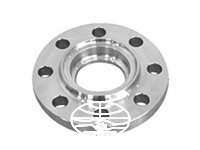 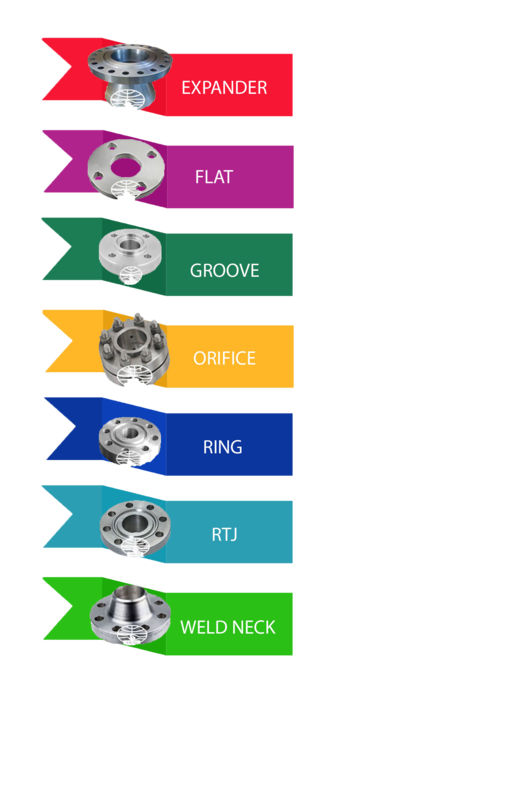 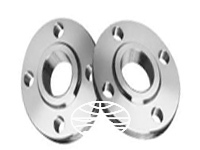 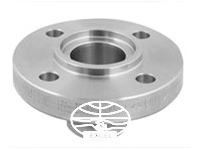 All Stainless Steel Flanges Are Manufactured In India, With Raw Materials Coming From Reputed Indian And Overseas Mills. 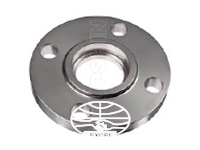 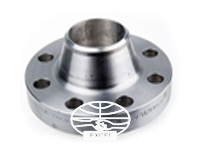 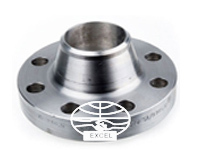 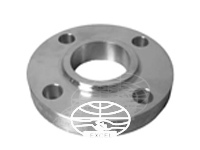 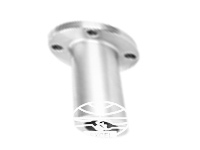 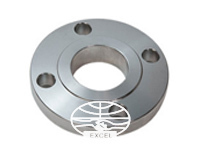 The Stainless Steel Flanges, Excel Industries Manufacture Are In High Demand In The Market Owing To Its Accurate Profile And High Performance. 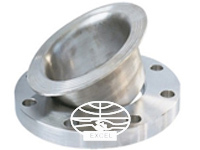 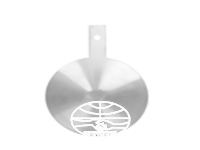 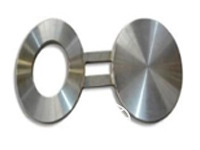 Competitively Priced And High Quality Stainless Steel Flanges Has Placed Us In The Leading Manufacturers And Exporters From India. 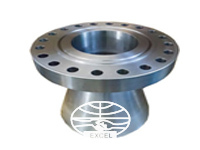 We Make SS Din 1.4301 Slip On Flanges Stainless Steel, ASTM A182 304 Flanges In Diverse Range At Faster Delivery And Affordable Market Price. 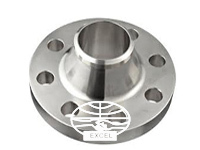 Also We offer wide range of Stainless Steel ASTM A182 304 Flanges such as SS 304 Slip On Flanges, SS 304 Weld Neck Flanges, SS 304 Socket Weld Flanges, SS 304 Blind Flanges, SS 304 Orifice Flanges, SS 304 Spectacle Blind Flanges, SS 304 Screwed / Threaded Flanges, SS 304 Reducing Flanges, SS 304 Ring Type Joint Flanges (RTJ) etc.